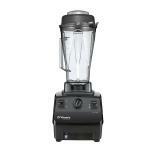 The Vita-mix Vita-Prep 1003 blender comes with a clear break-resistant 48 ounce container that can hold up to almost anything. 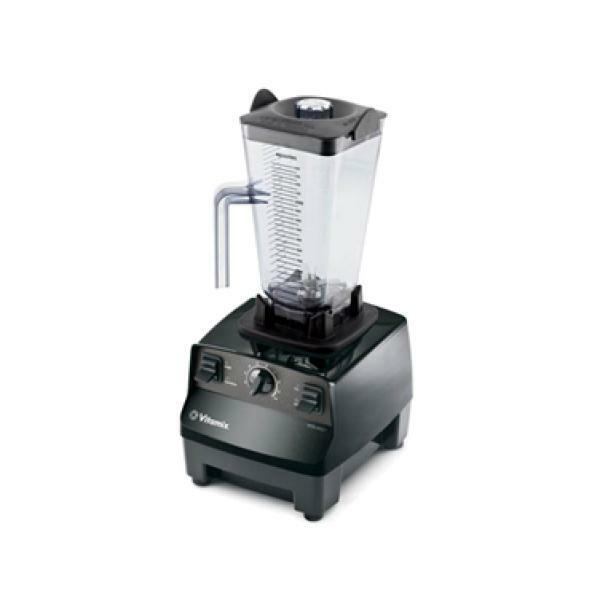 The 2-peak HP motor and the accelerator tool is great for making blending effortless when it comes to thicker ingredients. The speed controls let the user dial in just the right speed to get the consistency that they are looking for in the end product. This product is made to handle the everyday demands of caf? and busy bars.